There has been an influx of badly transplanted hair that you can see at this link. 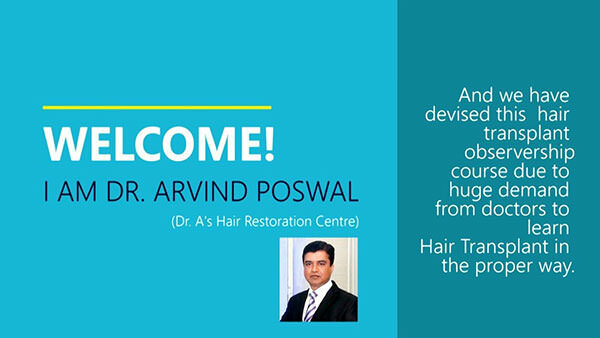 Therefore, we have decided to launch first of its kind "e-HAIR TRANSPLANT COURSE" along with the Hair Transplant Kit in few days, so doctors can learn the correct way to perform hair transplant on their smartphone. As a first step, we are launching "e-OBSERVERSHIP COURSE" in last week of May 2018. There are currently 141 guests browsing this forum, which makes a total of 141 users using this forum.